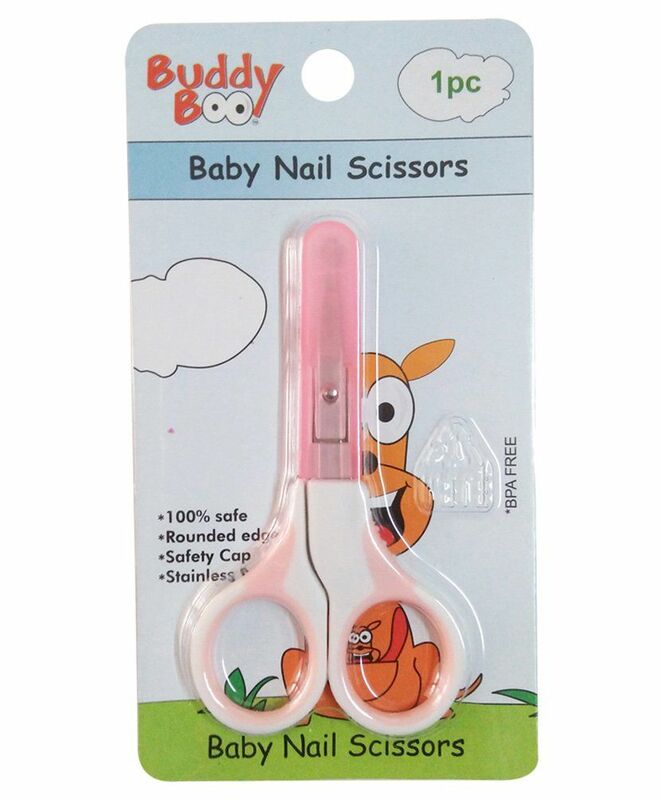 The Buddyboo Baby nail scissors are made in stainless steel. 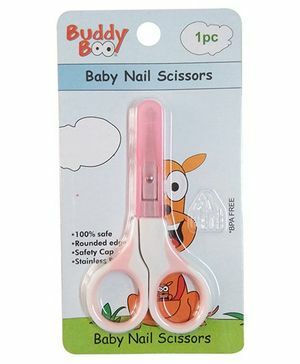 It has curved blade with rounded ends to ensure complete safety during use. They come with a cover to hygienically protect the blades when not in use.